What do dental floss and guitar strings have in common? Nothing until Elixir showed up on the scene. Guitar strings have been the same since they were first invented with only minor improvements and changes in technology. 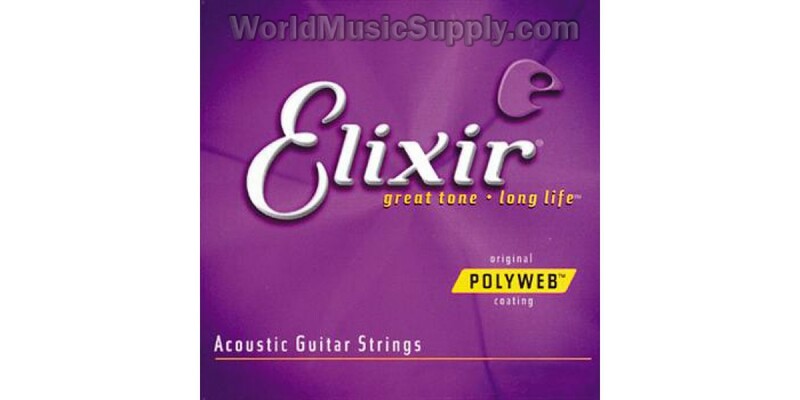 Elixir, now considered the finest guitar string made, has completely redesigned how a guitar string is made. The biggest problem with guitar strings is that the sweat and acidity from your hands quickly corrodes the string and gets into the core where it cannot be wiped off. Corroded strings sound about as good a strumming a tennis racket. The same type of fibers used to make dental floss, which is designed to slide smoothly in tight places, is wrapped in the winding in the gaps. It makes the strings as smooth a silk to play like no other string made period. This protective winding and coating makes them last what seems like forever. They cost more to buy because they cost more to make, but consider that you have to change your strings about 1/3 as often, they are actually cheaper in the long run. 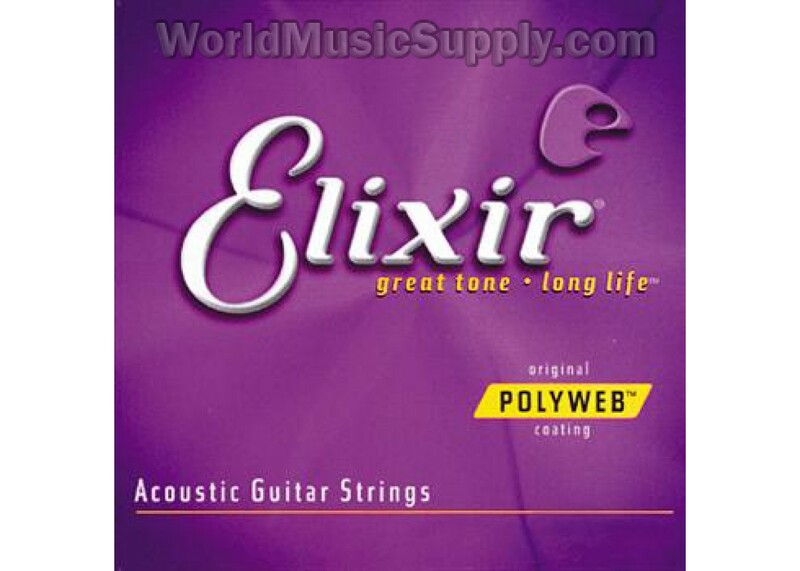 In fact, many manufacturers have switched to include Elixir strings on the guitars they make. This is for two reasons. In the showroom they will sound better to the consumer, and with customers playing them, the string will not go dead or need to be replaced because of corrosion. If you have not tried them, you are in for a pleasant surprise when you do.